Austrian Workshop In Ukraine: Just did it! Extending, trailing new paths and permanently do our best serving our customers! This kind of journey you can't overcome alone. Therefore Astravel & Skitours team attended annual Austrian Workshop on 03 September 2018 in Kiev, to discuss what`s on agenda with their «partners in crime». 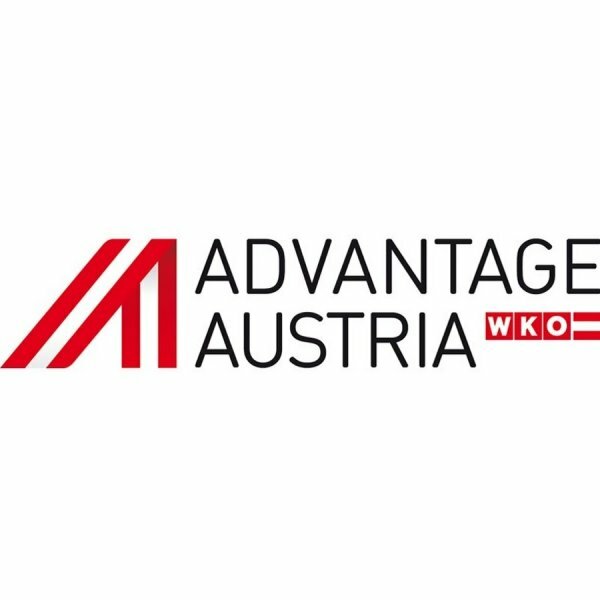 We have conducted more than ten B2B meetings with Austrian tourism representatives during workshop. Among them: Austrian hotels & resorts delegates as well as representatives from Ukraine and Russia. Right now we can say that the goals have been achieved, and further aspirations became clearer. You, our tourists, will see the results personally very soon. And we sure, you will be really amazed! The event was held at the Radisson Blu Hotel. Beautiful and spacious setting, nice snacks and drinks and a great location in the heart of Kiev. Atmosphere was comfortable and not burdensome . That`s exactly what you need for perfect negotiations! And of course, our warmest and most sincere thanks to the organizers and participants of the event, especially: Susanne Macht, Gerald Böhm, Gabriele Haselsberger, Lisa Juen, Gregor Huter, Urlike Prettenhofer, Martina Ellmauer, Lisa-Marie Prettenthaler, Monika Prohaska, Sascha Rössel. To work with good people - twice as nice!